Dr. Kopke was born in Green Bay, WI and raised on a dairy farm in Little Suamico, WI. She attended Ferris State University in Big Rapids, MI for two years and received her Doctorate of Optometry from the Illinois College of Optometry in 1996. Dr. Kopke started her ideal career working in ophthalmology, then free lanced at many commercial practices before settling into her dream practice. In 2001, she purchased her first private practice in Melrose Park, and later opened her second practice in the Bloomingdale area in 2004. She focuses on treating ocular disease, and fitting custom contact lens. Dr. Kopke is exceptional at fitting bifocal contact lenses and is on the leading edge of bifocal contact lens technology. She concentrates her time on treating ocular disease and is a trailblazer in the field of dry eye using the latest technology in the mibo-flow treatment instrument. Dr. Kopke co-manages all pre and post operative care of her surgical patient's including lasik, cataract, pterygium, and diabetics. She often sends reports to your primary care doctor regarding the health of your eyes. Dr. Kopke believes in the human factor. Her mission is to provide personalized care to each patient. 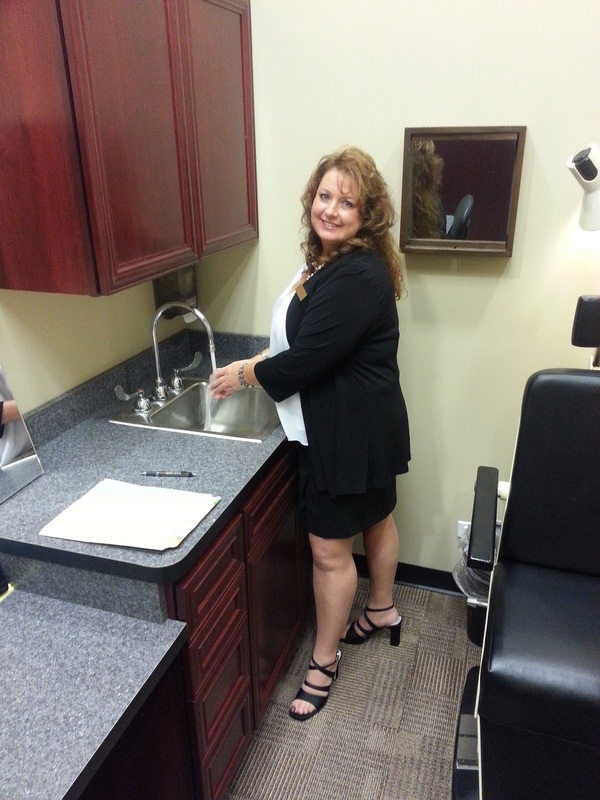 She educates each patient about their vision and their health of their eyes and what is best for them. It's about caring. She uses a team approach in managing her assistants to care for you. The team at Optica is a little family and when patients come in they are welcomed into the family. She is very personal and down to earth. She can talk to you about anything ranging from how the Packers are going to beat the Bears to any current hot topics. Dr. Kopke is very fashion forward and will even help style you in a pair of Fabulous Frames!! Dr. Kopke devotes most of her time taking care of her patients, but in her spare time she usually spends the holidays with her family in Wisconsin. Dr. Ramirez was born in Mexico and raised in Chicago. He received his Bachelor of Science Degree at the University of Illinois at Urbana-Champaign and earned his Doctorate of Optometry in 2004. Dr. Ramirez is fluent in Spanish and enjoys providing family eye care. In his spare time he likes to exercise and watch various sports. When the weather is nice he spends time outdoors cooking out with family and friends.